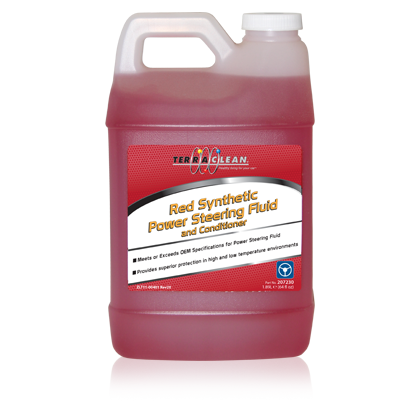 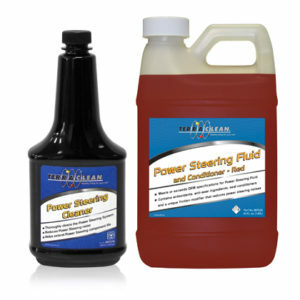 TerraClean Red Synthetic Power Steering Fluid and Conditioner works is suitable for use in a wide range of applications. 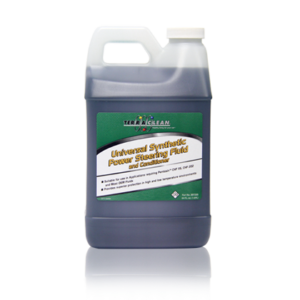 It is ideal in extreme weather conditions as it resists both thinning and thickening. 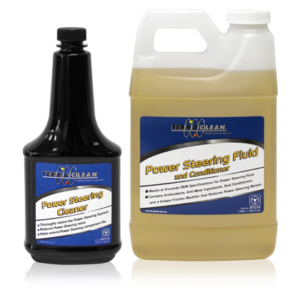 It contains a seal conditioner to prevent and eliminate seepage and a friction modifier to eliminate noise.